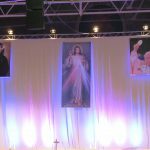 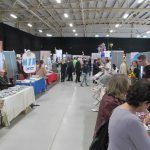 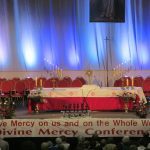 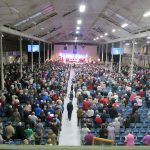 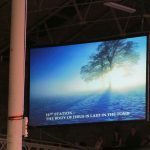 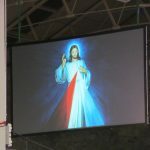 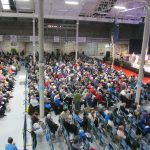 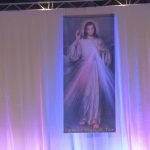 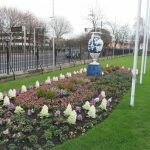 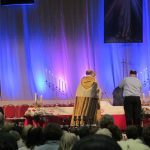 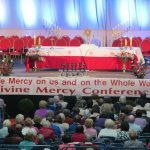 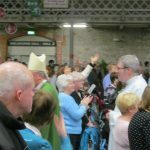 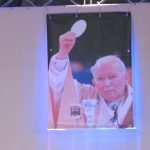 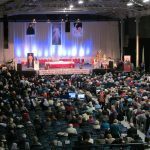 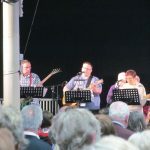 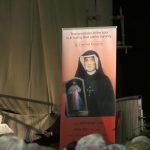 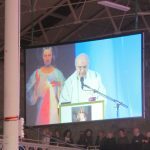 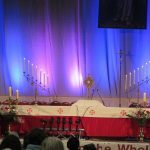 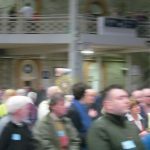 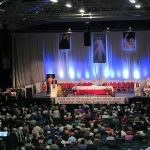 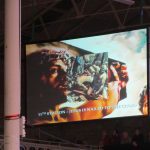 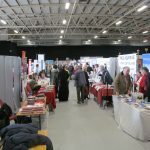 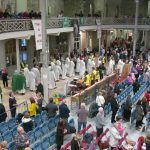 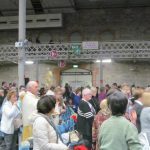 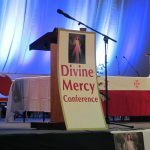 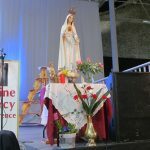 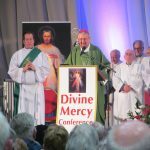 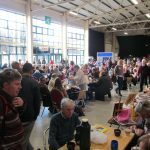 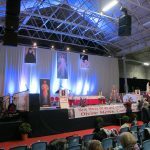 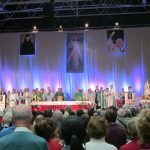 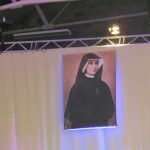 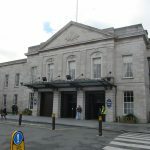 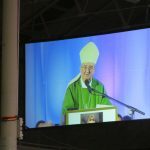 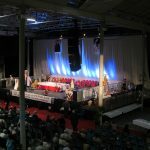 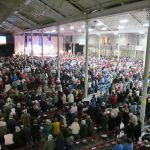 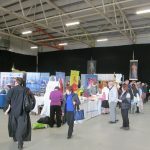 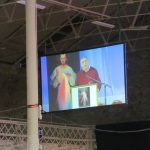 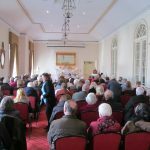 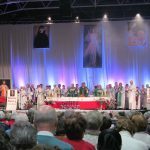 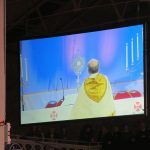 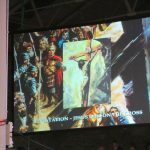 Parishioners from our local Parishes of Ardkeen, Ballygalget and Portaferry as well as Newtownards and Aghagallon travelled by coach on Saturday 25th February to the RDS in Dublin to participate in this year’s Divine Mercy Conference. 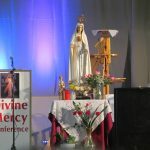 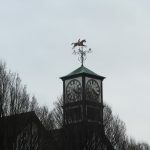 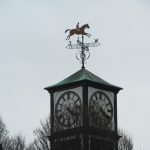 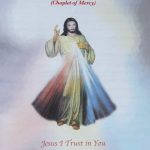 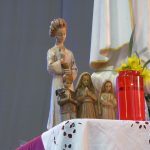 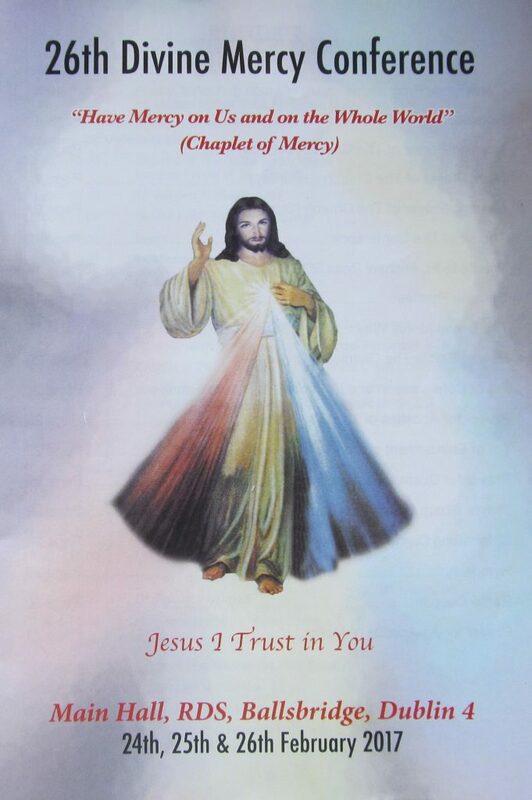 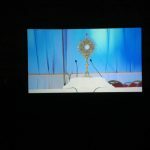 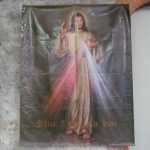 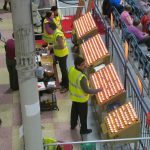 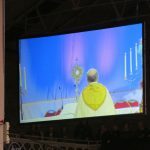 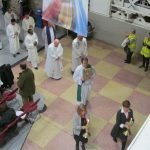 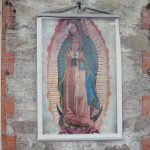 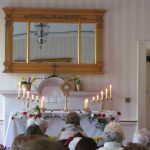 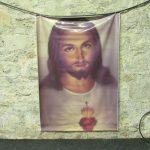 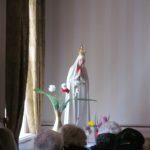 During the day there were talks/testimonies from a number of speakers; the rosary and Divine Mercy chaplet during the ‘Hour of Great Mercy; Reconciliation Service and there was also time for personal prayer and Eucharistic Adoration. 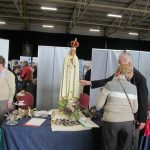 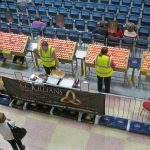 As is usual there were a variety of stands hosted by religious orders and providers. 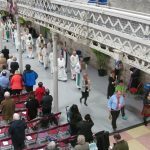 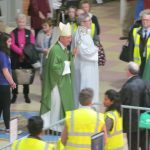 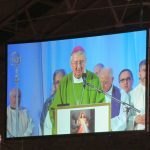 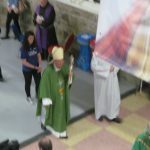 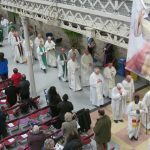 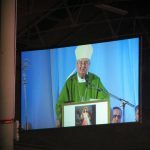 Concelebrated Mass brought the day to a beautiful close with the main celebrant being the Archbishop of Dublin, Archbishop Diarmuid Martin DD.